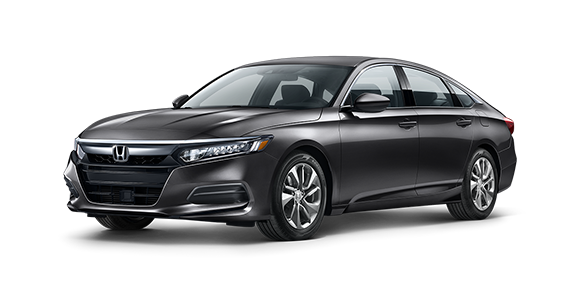 While trucks and SUVs are riding a wave of popularity currently, the midsize sedan has been a top choice and, consequently, a steady presence on our roads for years. And for good reason, too. The vehicles give drivers and passengers everything they want in a fuel-efficient, safe and attractive package. 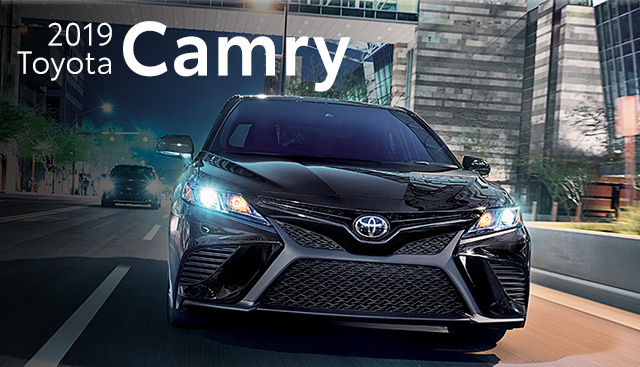 For those searching the midsize segment for a new vehicle, no search is complete without looking at both the Toyota Camry and Honda Accord, two staples of the segment. They both offer plenty of amenities and share some similar qualities, but there are differences that could very well affect your decision-making process. 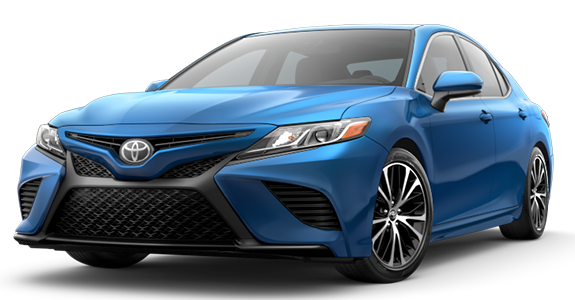 If you’re interested in becoming the proud owner of a 2019 Toyota Camry, give us a call or stop by our dealership at 11453 S Lone Peak Pkwy Draper, UT 84020 for a test-drive today. We look forward to serving our customers in Draper and throughout the Salt Lake City and Orem area.